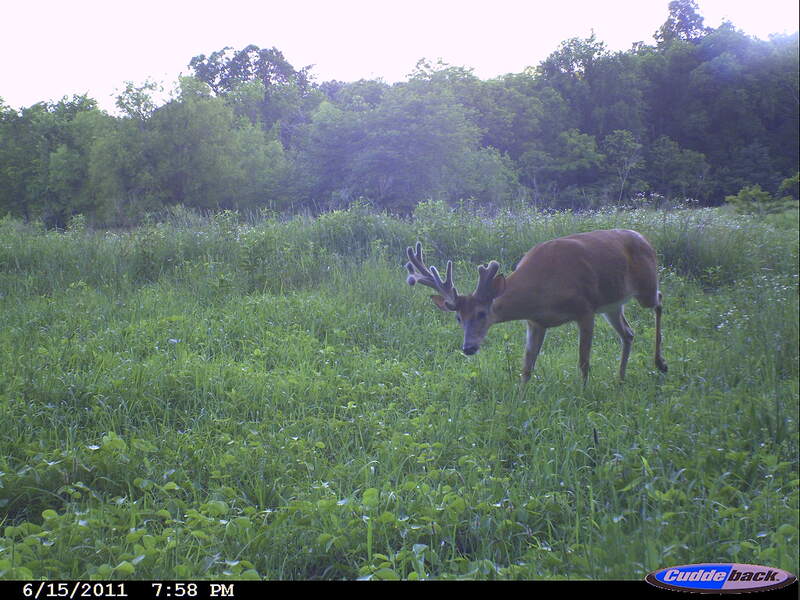 This is one buck I will be watching for on opening day!! It's been a little over a month since I put my Cuddeback's out and this weekend I felt like a kid awaiting Christmas morning. I finally had a chance to get down to Illinois and check the cameras to see what bucks are living on the property. I like to put most of my cameras out mid June because I enjoy watching a buck's antler growth throughout the summer and watch their patterns. 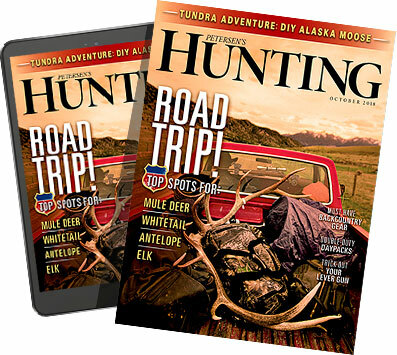 This can be helpful when opening day arrives and the bucks are still holding their summer patterns. The second reason is simple; I'm a picture fanatic. The more pics the better! Deciding where to put your cameras can be tough in the summer but I've narrowed it down to three main areas. First, I look for any food source that is green. This can be alfalfa, growing beans, or clover. I use a post mount to place my cameras on the field edge and usually spend time walking around the field looking for tracks or the area where the most plants have been nipped off. This will now be the main focus for my camera placement. Pinch points and funnels are also a great place to get photos of deer on their way to a food source. I like to use fence gaps if possible or even cornfield edges to ensure the vast majority of deer will walk right by my camera. Deer are like humans, they will usually take the path of least resistance, making it an easy setup for your camera. Lastly, if you live in a state where mineral blocks are legal this can be the ideal setup to checkout all the bucks on your property. Minerals are not only great for the deer, but they will bring in even the wariest buck. Make sure to place the camera about waist high and keep it approximately 10 feet from your lick to capture the best photo and video possible! Once you get deer coming to a mineral site, make sure to use this same location year after year so they get used to it. One thing to keep in mind when putting your cameras out early is to use larger cards in your cameras. You will usually get a lot of photos and you don't want to check them daily. In fact I usually recommend checking them once a week or even every other week for the best results.